The maiden engineering/NUESA week of the Nile Chapter which was themed “The engineering pursuit – Innovation in Jobs and Careers” was held from Monday, November 5, 2018, to Friday, November 9, 2018. The opening ceremony was packed with dignitaries from the industry and academia delivering lectures on the roles of innovation in nation building and exploration of opportunities for international internships for the engineering students. The main activities which were the interdepartmental engineering quiz and the engineering football tournament had their trophies displayed. The competitions were carried out in group stage and knockout format. 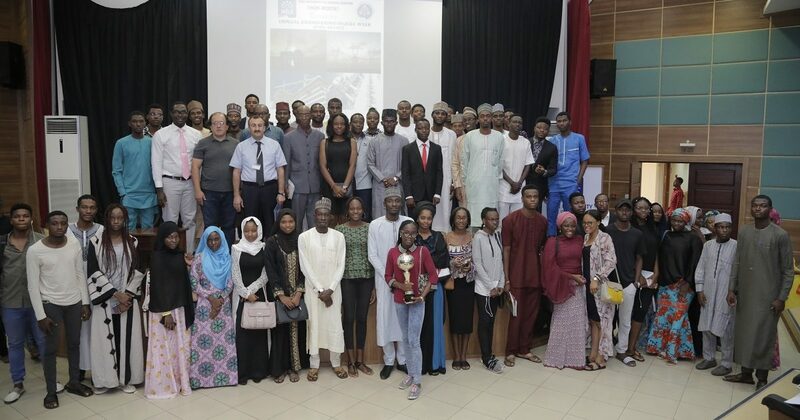 The departments that participated were the Civil Engineering, Petroleum and Gas Engineering, Electrical &Electronics Engineering, and Computer Engineering departments. 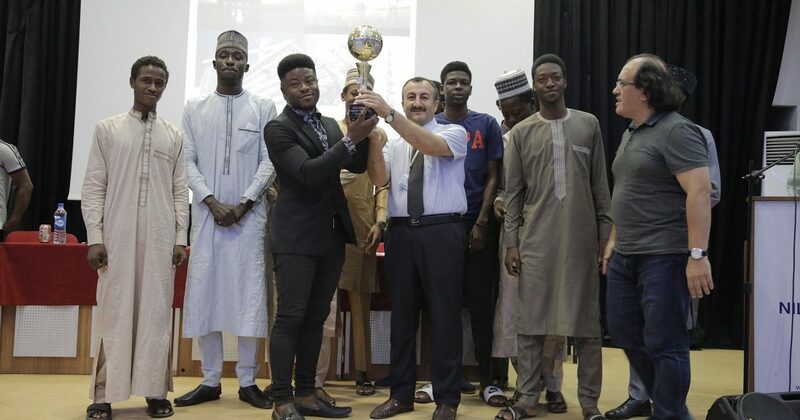 Petroleum and Gas Engineering emerged champions of the engineering quiz and the Civil Engineering department emerged champions of the engineering football tournament. 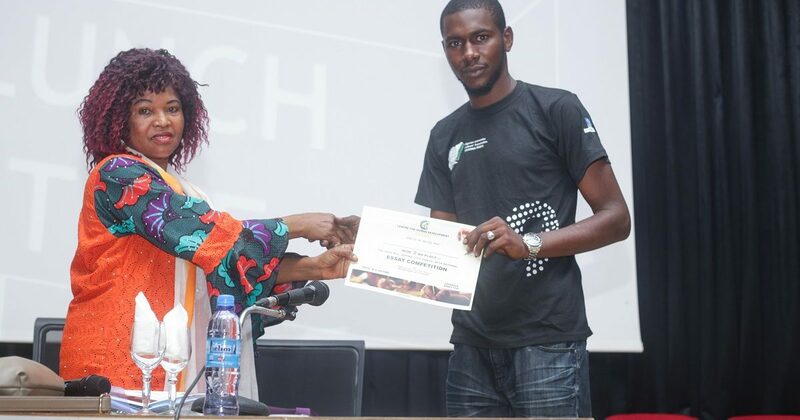 The climax of the presentations was reached on Thursday as guest speakers were on ground to demonstrate/display their projects on wireless phone chargers, Drone designs and cyber security. 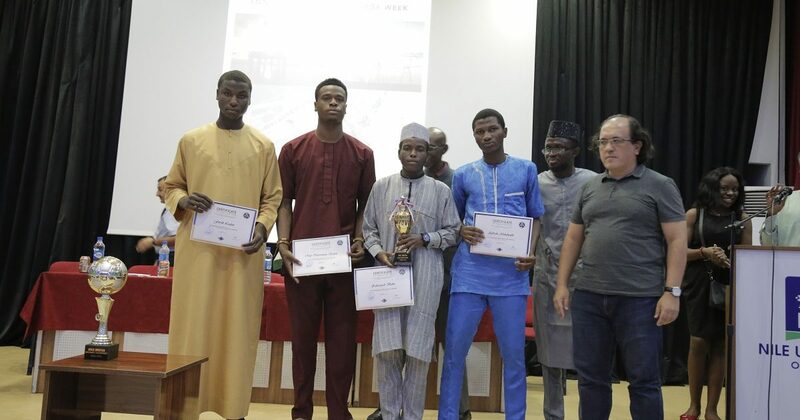 The closing ceremony was very interesting as all the guest speakers during the week were available to witness the grand celebration of the NUESA week’s success. The NUESA National President, AmadinEdes Kelly, was present with his entourage. Also present were dignitaries from the NSE –Engr. TasiuGidari-Wudil, FNSE (NSE Vice President) and Dr. E.B Coker, FNSE (Past Chairman NSE Abuja branch). Awards and certificates were presented to the guest speakers, participants, and champions of the quiz and football activities.